We, Sher-E-Punjab, had our foundation in the year 1992. 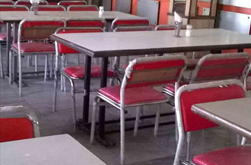 We stand on the NH32 highway as an option for tasty food and accommodation for travelers. 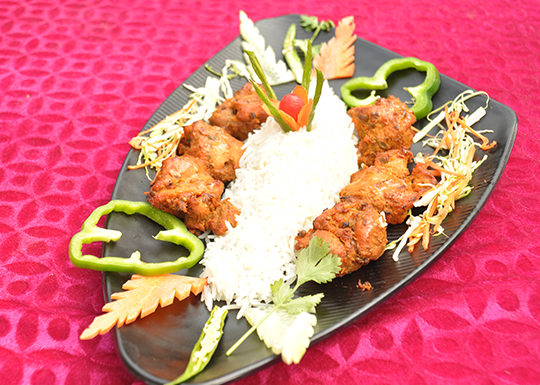 Visit us at our branch on NH32, Jessore Road; we are just 3 Km away from Kolkata Airport. 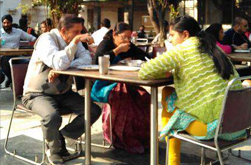 Our location along with our mouth watering food has made us so popular among travelers visiting Kolkata by road. 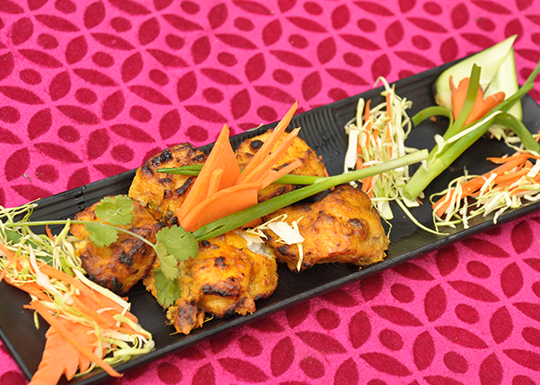 We were awarded by India today with the honor of “Top 20 restaurants of India”. Our achievement list doesn’t end over here. There are many more local awards that we won from Media. 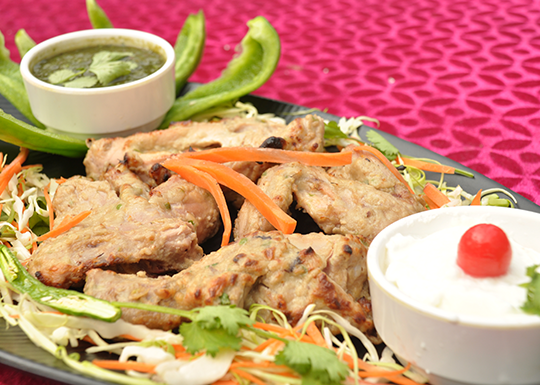 Our mouth watering tandoori dishes accompanied with Indian vegetables, soups and finest drinks keep your enjoyment during your stay at Sher-E-Punjab. 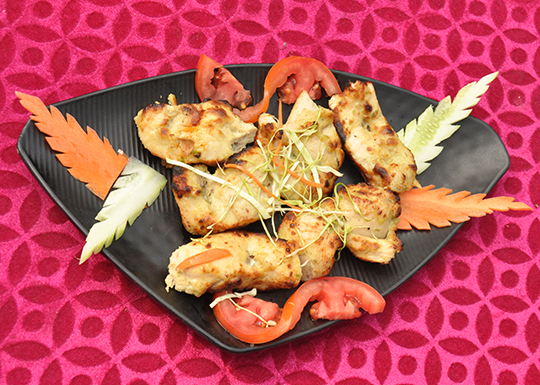 Chicken shashlik is a very popular chicken recipe. 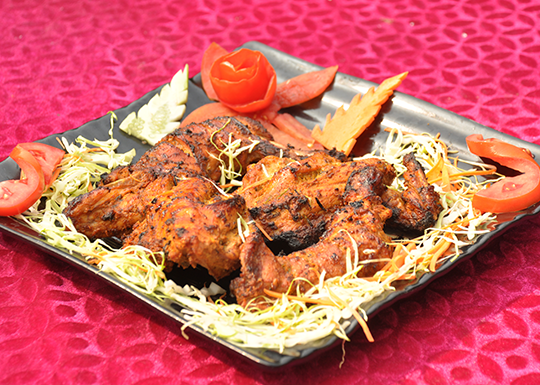 Chicken pieces are weaved on skewers and then either they are fried or grilled on on hot charcoal. 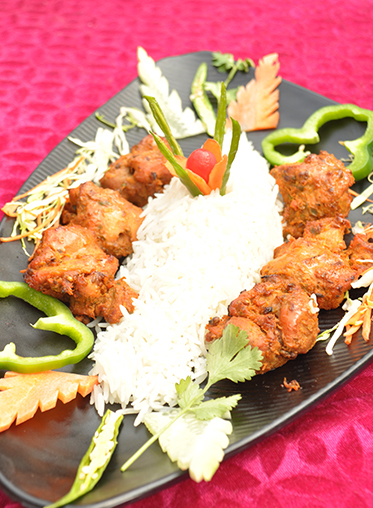 Afghani Chicken Curry is a delicious chicken recipe from Afghanistan. 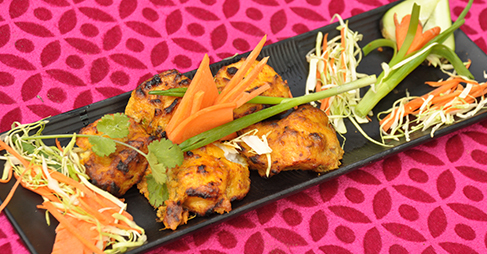 Rich in spices, this recipe tastes best when served with rice or roti. 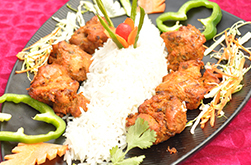 To make fish tikka masala, first tikka is made and then they are dunked into the masala gravy. This recipe can be followed using any variety of large fish. 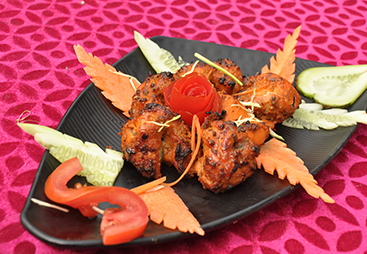 chicken tikka is one of the most popular chicken starter or appetizer from Indian Cuisine and is popular across the world. 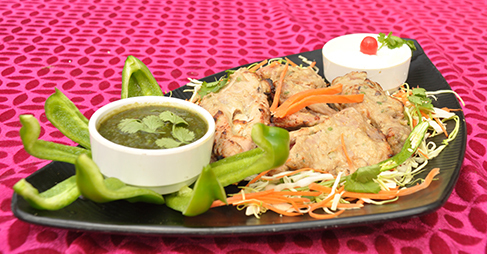 Reshmi Kebab This is a traditional Muglai dish prepared in India. 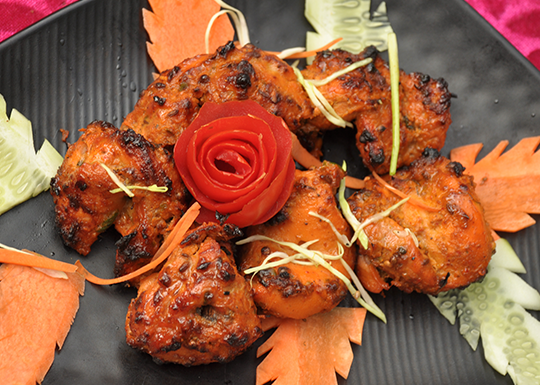 It gets its name from the succulence of the meat after prolonged marinating and light braising. 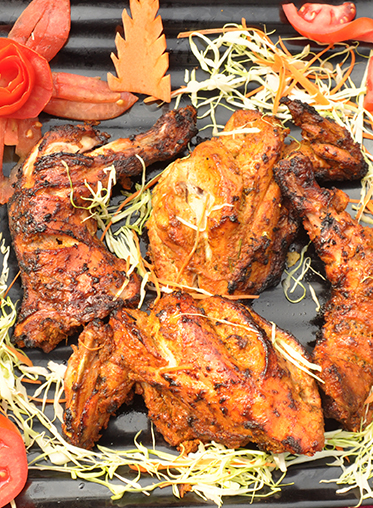 It is a popular dish originating from the Indian subcontinent.Tandoori chicken is a yoghurt and spice marinated chicken cooked in a tandoor. Drink and Beverage are two words that are often confused due to the appearing similarity in their meanings. Strictly speaking, there is difference between their meanings and application. The word ‘drink’ is generally used in the sense of ‘soft drink’ or ‘cool drink’. On the other hand, the word ‘beverage’ is used in the sense of ‘brew’ or ‘hot drink’. This is the main difference between the two words. 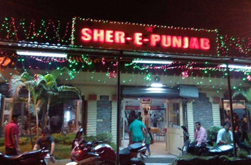 There are 14 well-appointed, air-conditioned rooms at Sher e Punjab. 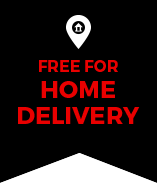 Housekeeping services and complimentary newspapers are provided. Amenities include hair dryer, complimentary toiletries, shower combination and makeup/shaving mirror. 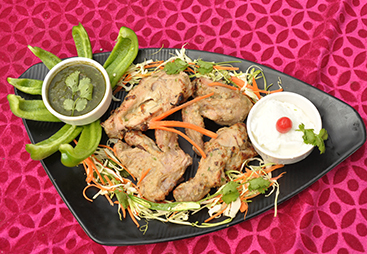 The Park Kolkata features in-room facilities such as satellite television service and DVD player. A surcharge is required for wireless high-speed Internet access.